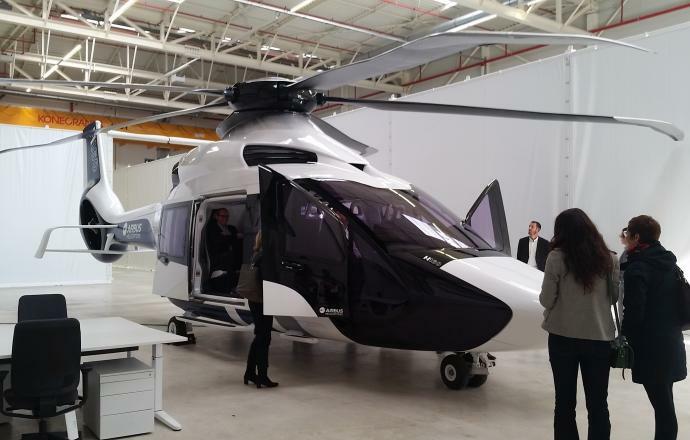 A new R&D Centre for Airbus Helicopters! On 8 March 2016, the “Marignane Development Centre” was unveiled in Marignane in the Bouches-du-Rhône department. 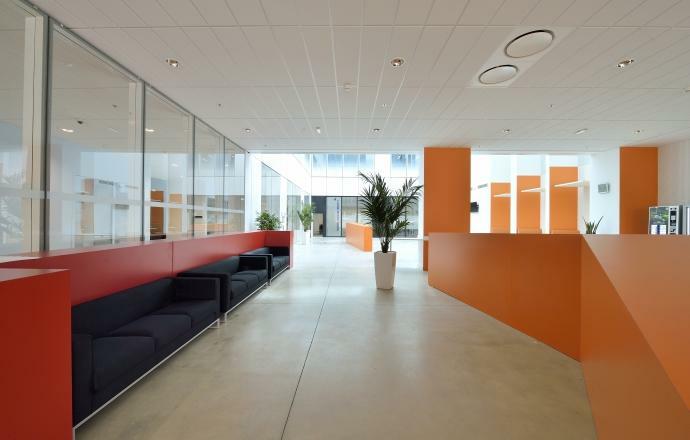 This brand new, cutting-edge engineering centre was delivered by Bouygues Bâtiment Sud-Est, for whom construction took only 18 months as planned. 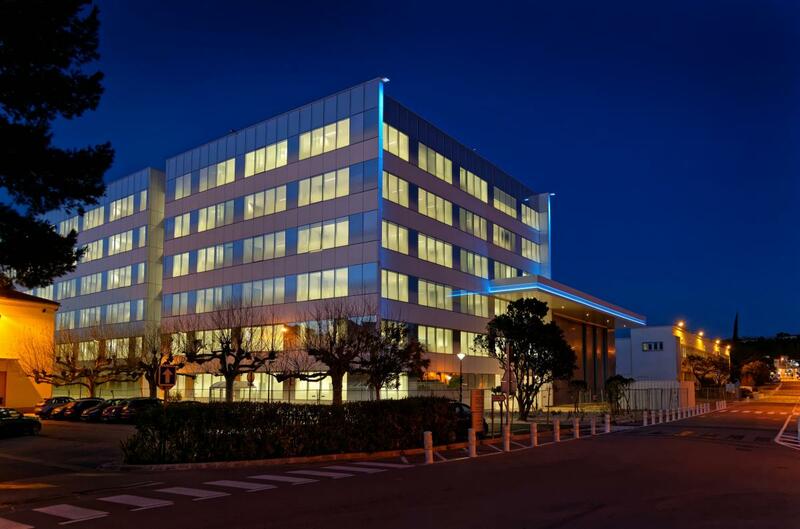 The ultra-modern building designed by L'Atelier d'Architecture Michel Rémon will encourage cross-disciplinary interaction between all stakeholders in the Airbus Helicopters development process. 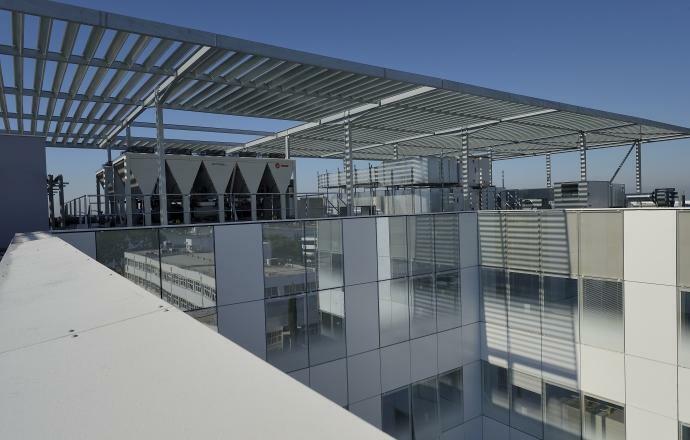 The Marignane Development Centre (or MDC) was delivered by Bouygues Bâtiment Sud-Est, for whom construction took only 18 months as per the specifications. Works took more than 208,000 hours in total and were performed in complete safety for Bouygues siteworkers. Covering a total surface area of 20,000 m², the MDC offers 18,000 m² of space currently used for offices and 2,000 m² of workshops. With a total of six storeys, the ground floor houses simulation and prototyping equipment. 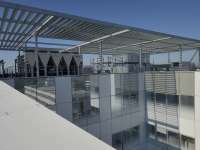 The building has become the largest on the grounds of the Airbus Helicopters head office and will eventually accommodate 1,000 employees. Teams hitherto dispersed over different locations will now be based together. This will encourage collaborative work between all stakeholders in the development process. It will also boost synergies, overall performance, and the spirit of innovation. 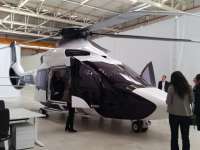 It will thereby be easier for Airbus Helicopters to coordinate its research and develop its current and future helicopter programmes. Meeting the latest environmental standards (BREEAM® "Very Good" rating), the MDC is a testament to the careful attention given to both the design and construction phases of the project. Indeed, the project met over 70 criteria required for the certification. The working areas, for example, were designed to create a comfortable workspace for employees by maximising the use of natural light and carefully ensuring acoustic comfort. Inspired by the Systemhaus R&D centre delivered three years previously at the Donauwörth site in Germany, the Marignane engineering centre marks a new stage in the Airbus Helicopters transformation programme. The MDC features the latest in R&D technology, such as 3D and virtual reality rooms, and collaborative spaces equipped with touchscreens to give free rein to creativity.